Hello everyone! So today my post is all about oil, nice oils though, not food oil! I’ll be showing you the four main oils I use on my legs, body, nails and hair, all of which I swear by. So the first oil is the Nails Inc cuticle oil. I never used to be good at looking after my nails at all until I started working in a department store. There was a Nails Inc section there and I started getting Three Week Manicures done. They are a wonderful idea if you’re going on holiday and want beautiful looking nails for the entire trip. Now Three Week Manicures can be expensive, I think they retail at about €80 so I’m going to focus on a cheaper way at keeping your nails looking wonderful with cuticle oil. Cuticle oil is great for nourishing damaged cuticles and I find it promotes healthy nail growth. This Nails Inc pen is amazing for precision application. After you have painted your nails, apply a little oil around the cuticle of each nail. 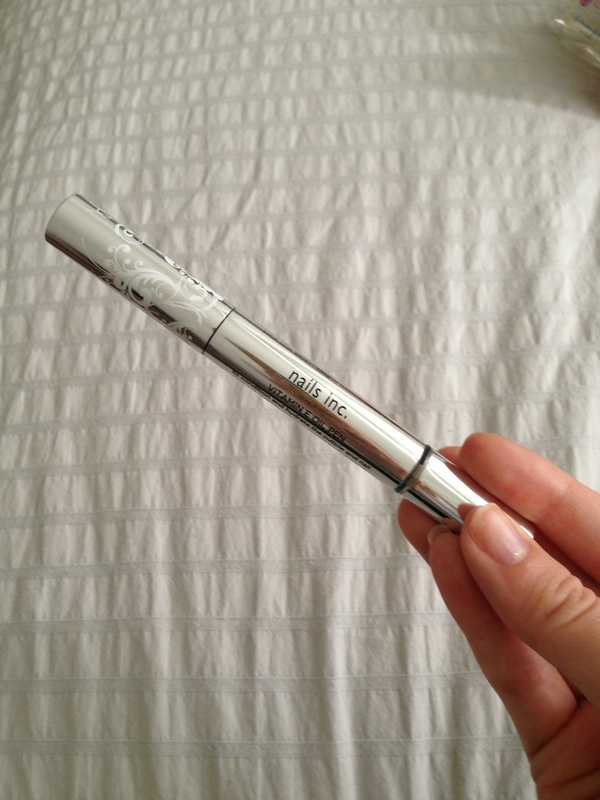 I think its a brilliant product and this pen lasts for ages! The next product I want to show you is something I was only recently introduced to. 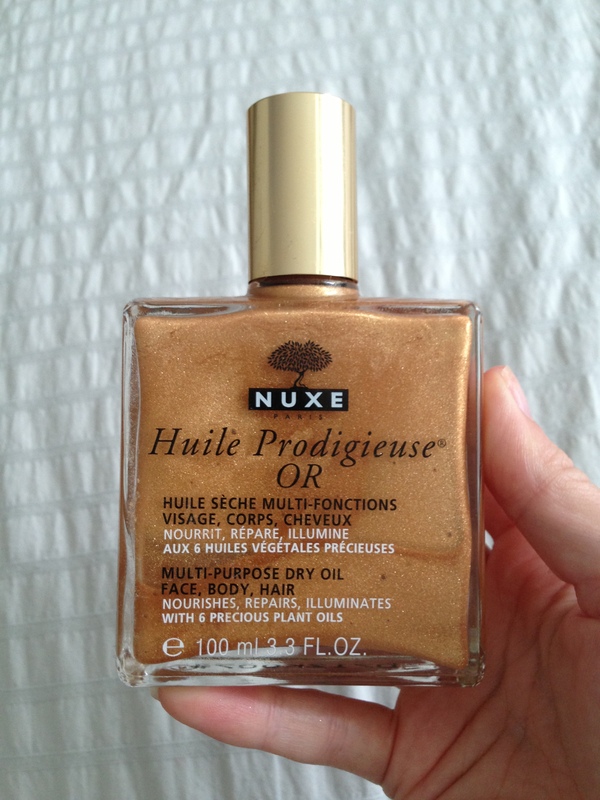 Its called Huile Prodigieuse OR by Nuxe. Basically translates to dry oil with gold. 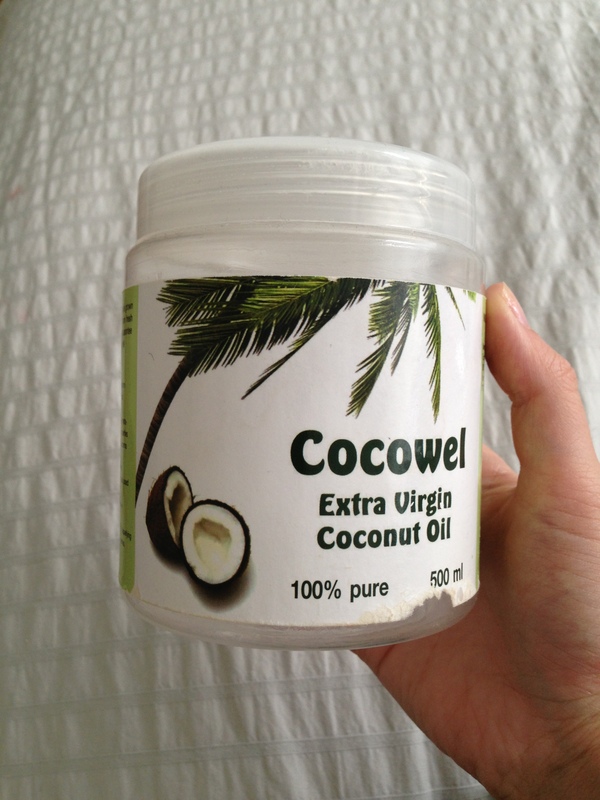 This is a wonderful oil to use on your body if, like me, you suffer from dry skin. Whats even better about this product is the little flecks of gold in the oil. 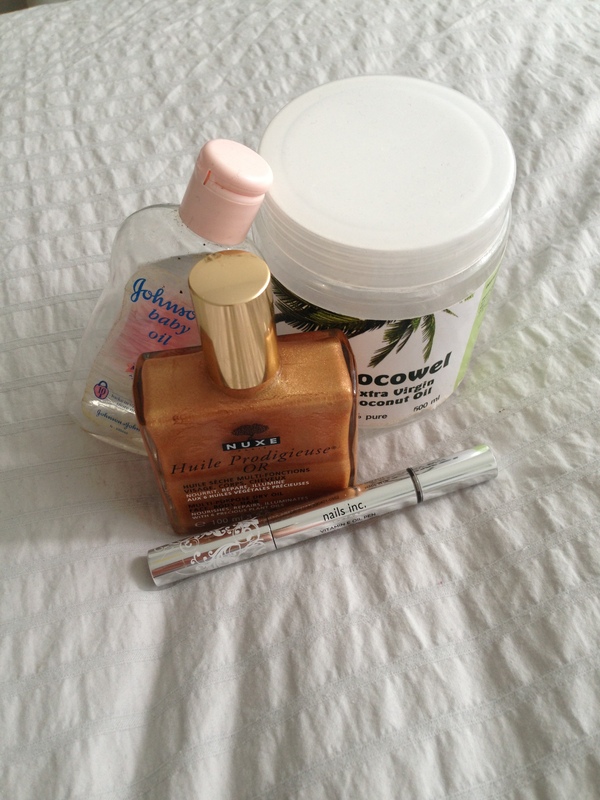 The overall effect when you apply it is one of healthy, glowing skin. Its a great product to bring on holidays as it looks great with a tan and adds lovely highlights to your skin. This is an all body oil so it can be applied to your hair too. The perfect, all purpose product. The next product is nice and cheap and its baby oil. This is a trick I picked up along the way. 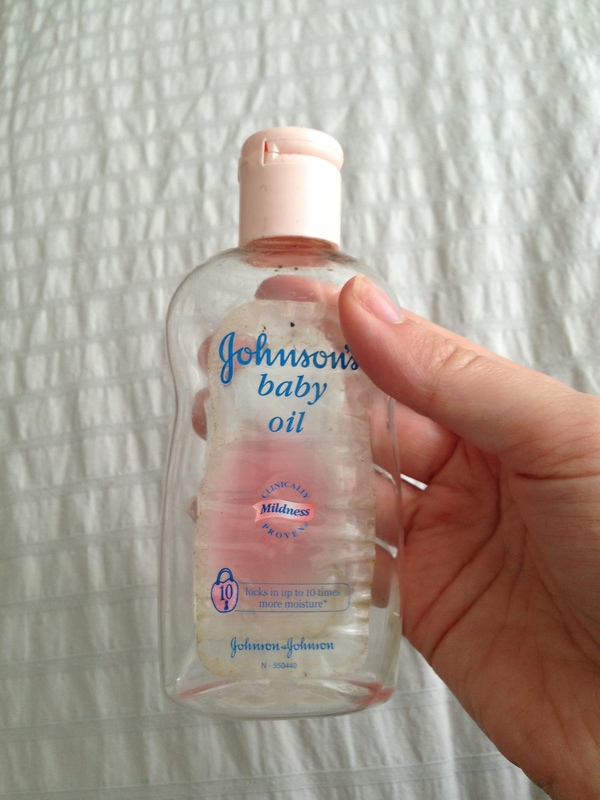 When you are shaving your legs, forget the expensive shaving creams and foams and just use baby oil. It makes the razor glide easily, moisturises your legs and even protects the razor from rusting! Try it for yourself and see if you notice a difference. These are my freshly shaved (with baby oil!) legs with the Nuxe dry oil on top. The oil isn’t quite as shiny as that, I have sun lotion on too, but it does give a lovely shimmer. So I hoped you enjoyed my post on oils. Do you have any other miracle oils that you can’t live without?